If you have to leave your bike out in the rain, your high-quality Brooks leather saddle should be protected. 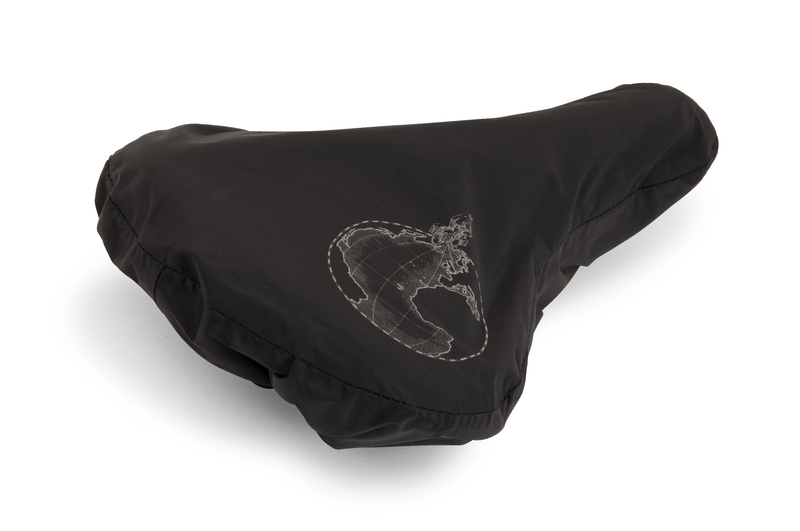 The Brooks rain cover keeps your saddle - and your pants - dry after rain. The rain cover fits on all Brooks saddles we install on our bikes. The maximum measurements on all other saddles is 27 cm length and 17 cm width.